Just for fun: Taipei (food) + Tessa & Scott’s Music! Bubble tea – this stuff is so much better in Asia than in North America. They use actual good tea and real fruit! 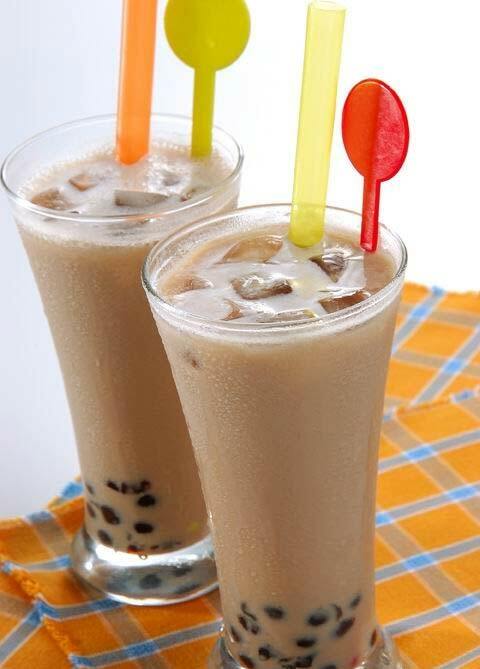 I want some now… Also, bubble tea was invented in Taiwan. Amen for its invention. 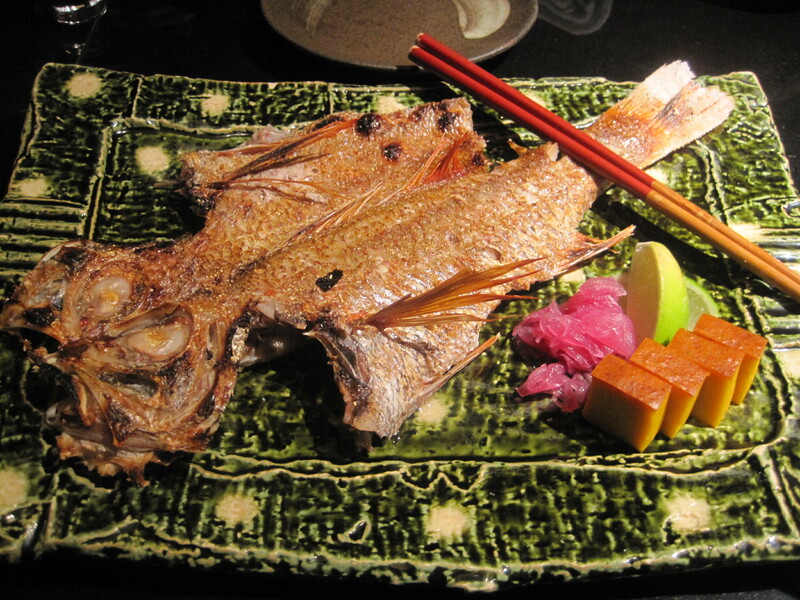 Seafood-related dishes… including Japanese food! 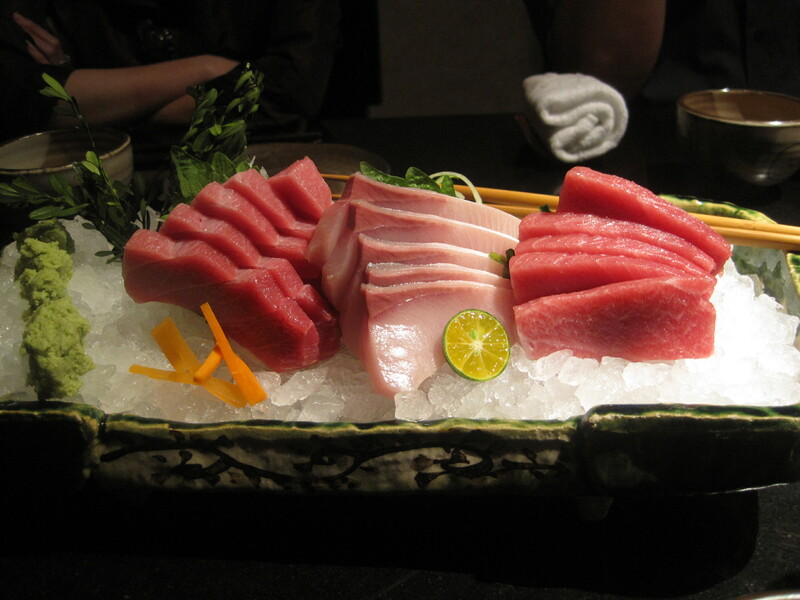 Taiwan is an island state so the seafood is fresh! Hakka Lei Cha – The Hakka are an indigenous tribe that may have originated in North China but have migrated all over the world. 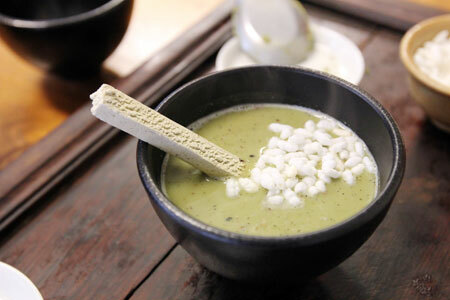 Lei Cha is green tea with all sorts of ground nuts and herbs in it. 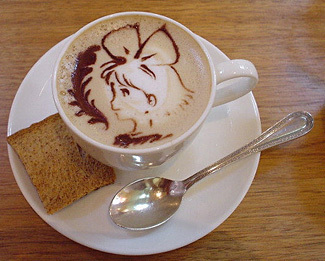 Delicious warm or cold! 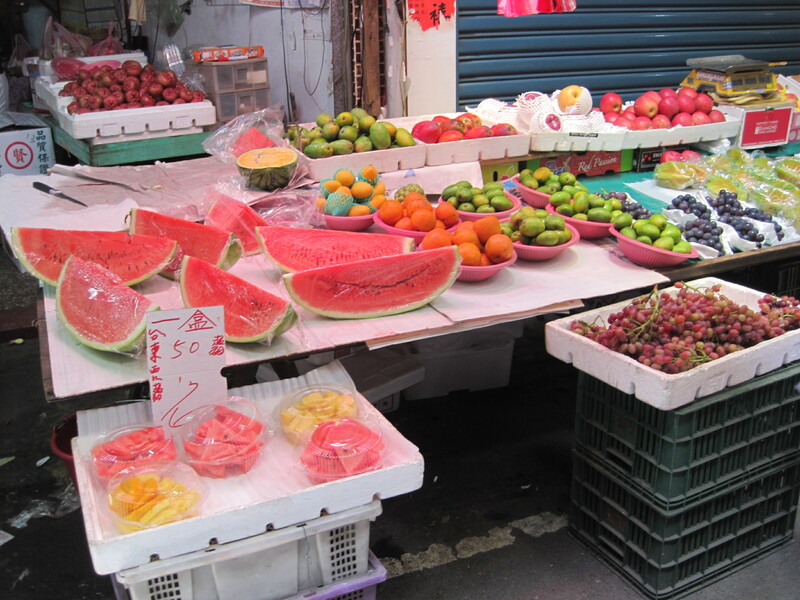 Taiwan has tons of cool tropical fruit. Try some fresh dragonfruit, rose or wax apples, papaya, starfruit, custard apples and giant watermelon (though it won’t be in season). 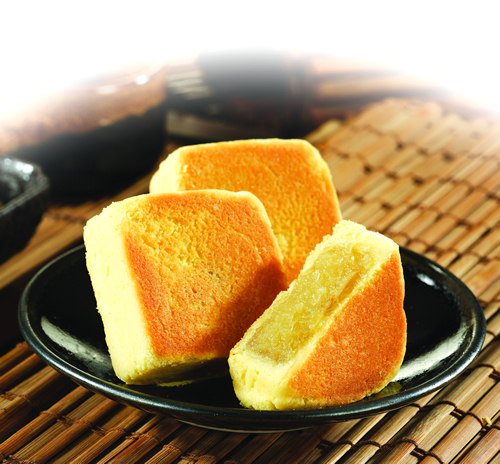 For more yummy Taiwanese food, check out this link! And they will dance to these songs for their FD~! I was working on this post for a bit and then I hit the “publish” button without realizing that I did so some of you might’ve seen a draft of this post. In any case, I have a bit more free time at the moment but no skating competitions to report on so I think I’ll try and write a few posts that have been fermenting at the back of my head since I started this blog. For this post, here are a few songs I wished current skaters could skate to. Not that it would ever happen but it would make me ever so happy. I know that many fans have their own fantasy programs and I’d love to hear it! I’m in need for new music. I really don’t know why I chose this music for Tomas. As far as I know, no one has ever done a full rendition of Peter and the Wolf a la hip-hop. I just randomly started humming the tune for Peter and the Wolf one day and wondered what it would sound like it got remixed and hip-hopped. I found the above video on youtube (and loved it to shreds) and somehow my mind instantly thought of figure skating and an imaginary program and Tomas happened to be the figure skater. Now that I listen to it, I wonder if it’s even possible to wrangle a program out of this. Oh well, one can still dream. 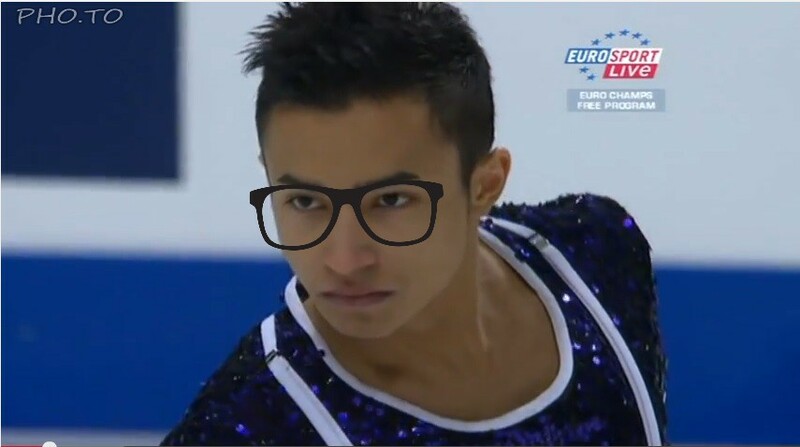 I often express disdain for Patrick Chan on this blog and I fully admit it. I will not, however, retract my negative sentiments. I often criticize a skater’s skating in hopes that they will improve and I only venture into the realm of their personality when it’s really, really aggravating. I’ve been annoyed at Chan for winning medals he doesn’t deserve and for making rude, ignorant or hypocritical comments but I will grudgingly admit that he has talent and potential. Unlike CBC and the judges however, I do not believe that he has fully developed the extent of his talent to deserve the marks he gets (and a 9 in interpretation!) but hey, I’m sure whatever I say will incur ire from someone, somewhere and verbal lambasting is a regular facet to the fans of this sport. Nonetheless, I will stand by my opinions. With every competition and media interview, Chan has a chance to prove that he is an able skater who deserves his marks and a person who is not a completely conceited and hypocritical douche. Perhaps one day, when he is truly deserving and a polite and PR savvy person like his fellow countryman, Jeff Buttle, he will skate my fantasy program to Tartini’s “The Devil’s Trill”. Not the cheap Vanessa Mae version, mind you. Consider it a compliment that I feel that he is the only one at the moment who can express this music. Especially the fast parts that come up in the “part two” video. I want a man to skate to this even though there are very gentle parts to it. Takahiko has the lines, edges and musicality. Let’s hope he develops his interpretation to do this justice. I’m not completely satisfied with this choice because I want Mao to express more than soft, piano or classical pieces. This program would be more experimental than anything. It would be an attempt to draw out a less cute, but more mature Kanako. I know that the Nutcracker can be a bit overdone but these two are at the right age and level of cuteness to pull it off. Aliona Savchenko & Robin Szalkowy – ??? Just anything that would force Aliona to design herself a nice costume for once. As for Casablanca, I think they’d do it justice after the shadow left by Kurt Browning and Sandra Bezic. Not to mention that if they come up with a less-than-perfect program, it’d be a huge insult to one of the best films in the history of film. Benjamin was absolutely impossible to find on youtube but I happen to have the CD where the song is from. 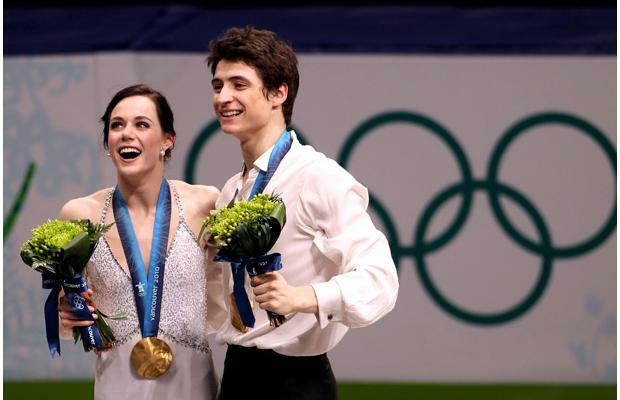 The track is simply dreamy and beautiful, just like Tessa and Scott. I’ve loved this piece of music since I heard it back when Mao skated to it. I think it’s one of my favourite pieces of classical music, if not my absolutely favourite, which is bad for figure skating programs because I get really picky when it comes to things I love. I’ve watched almost all men and ladies singles programs and ice dance programs I could find on youtube and nothing satisfies me at the moment. I wish I could say that I want my favourite ice dance team, Tessa and Scott, to skate to this but alas, I feel that Meryl and Charlie will be able to express this best. They have the exuberance and wild passion that is needed for this music, while Tessa and Scott are more refined and elegant. So please, Marina Zueva, make my wish come true? Maia and Alex have the clean, crisp lines, elegance and the energy to express this music. It’s absolutely gorgeous and should not be condemned just because it was used in a children’s animated movie. Anyways, I want to go back to my book now that I have time to read it. See you soon! Please write down your fantasy programs if you have any!